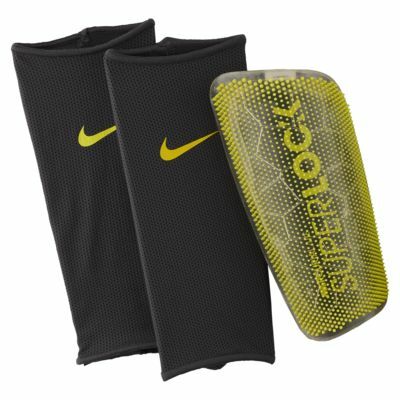 The Nike Mercurial Lite SuperLock Football Shinguards help reduce distractions during the game. 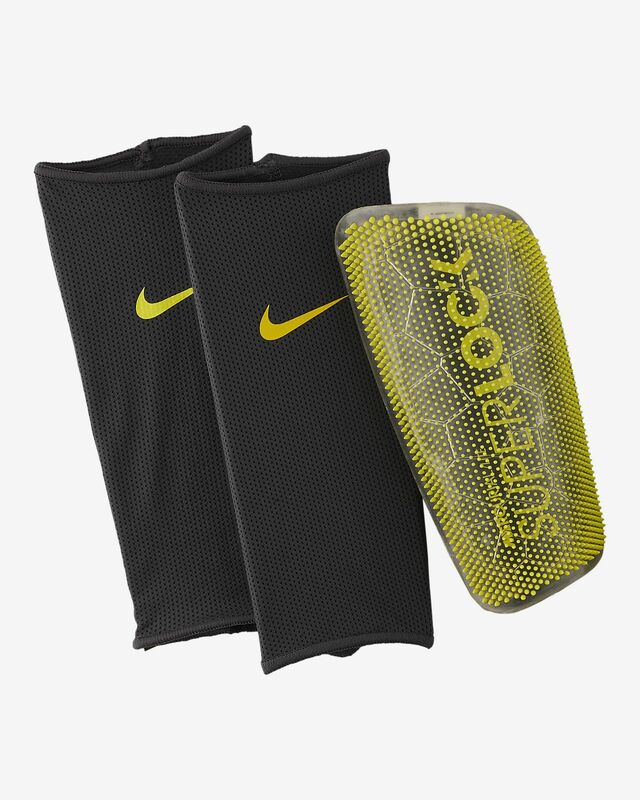 SuperLock technology attaches the shells to your sock fibres—reducing layers and securing grip and to keep them in place. Carved foam has fine-tuned curvature and thickness for a natural profile.